Its been a while since you have seen any new fused glass designs come out of the studio and there is a reason for that. My kiln needed an overhaul but now HOTTIE is hotter than ever and ready to melt some serious glass!!! THESE TWO NEW PANDA DESIGNS ARE THE PERFECT GIFT IDEA AND THE STARTING BID IS EXTREMLY LOW ON BOTH AUCTIONS. GO HAVE SOME FUN AS 10% OF THE PRICE GOES TO PANDAS INTERNATIONAL!! PANDAS UNLIMITED (A DC based group I belong to) are adopting Tai for life if possible as a group. 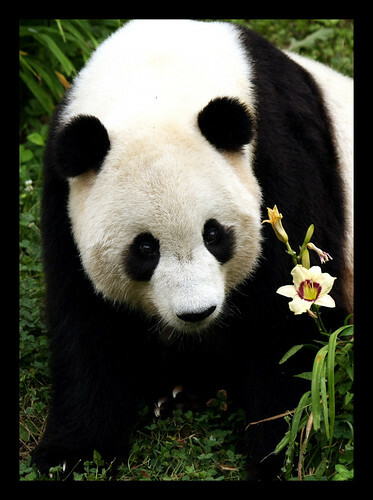 I am taking my jewelry sales money from 2009 which I have been saving all year to put towards this Pandas International sponsored adoption. You all have a part in this so thank you again for your continued support purchases. Tai is a prince that deserves the best the world has to offer! 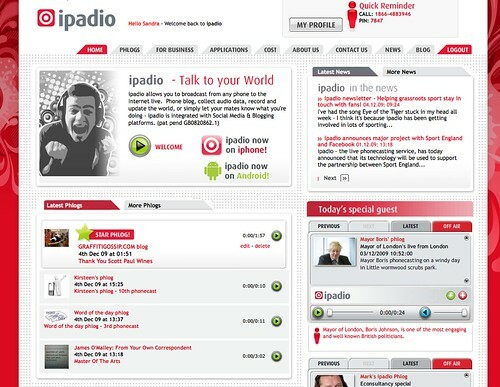 And another bit of fun news…..our ipadio phone blog (aka PHLOG) here at Graffiti Gossip was featured as STAR PHLOG on the ipadio website today. After a number of emails back and forth with the founders of ipadio this morning, I have some FUN surprises in store for our panda, moonbear, elephant travelblogue!!! OMG I can hardly contain myself but will keep that bit of news for a blog post next week!! I love all these techie toys!! HAVE A SUPER WEEKEND EVERYONE!!!! What a wonderful thing to do!! Do you know for sure when Tai is leaving ? I could not glean that from all the info , just early 10. it said 2 mnths for paperwork at least. Connie LOVE YOUR NEW PENDANT AND EARRINGIS!